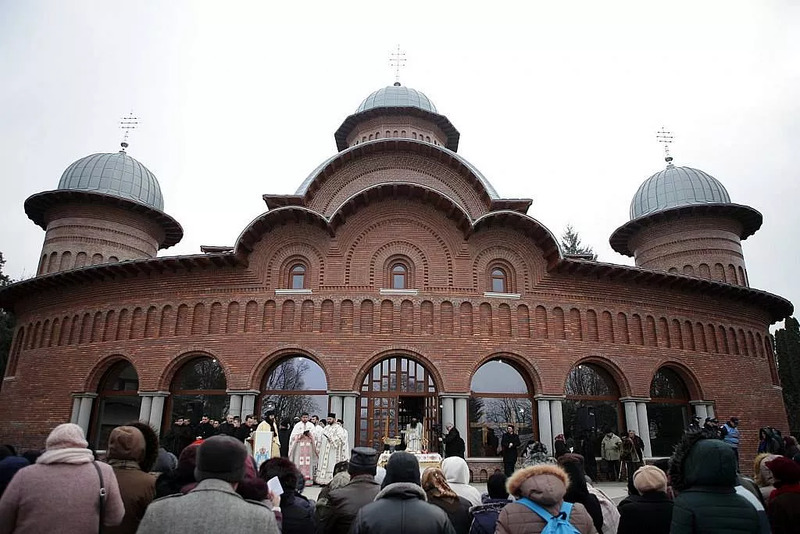 The remains of King Carol II, the son of King Ferdinand I and the father of King Mihai, will be reburied at the New Metropolitan and Royal Cathedral in Curtea de Argeş, in a religious and military ceremony on March 9. The cathedral also serves as a royal necropolis. King Mihai was buried here in 2017 and Queen Ana a year before. King Carol I, Queen Elisabeta, King Ferdinand, and Queen Marie are interred in the old cathedral. Princesses Sofia and Maria, the daughters of King Mihai, alongside prince Radu, representing princes Margareta, the eldest daughter of King Mihai and the Custodian of the Crown, will attend the ceremony. Carol II was the eldest son of Ferdinand I. He was the first of the Hohenzollern kings of Romania to be born in the country. After renouncing his rights to the Throne of Romania in 1925 and leaving for France, he returned to the country in 1930 and become king, replacing a regency governing for his son Mihai. He reigned until 1940, when he abdicated and was succeeded by King Mihai. He died in exile, in Portugal, in 1953. His remains were brought back to Romania in 2003 and were interred in a chapel of the Curtea de Argeş monastery.